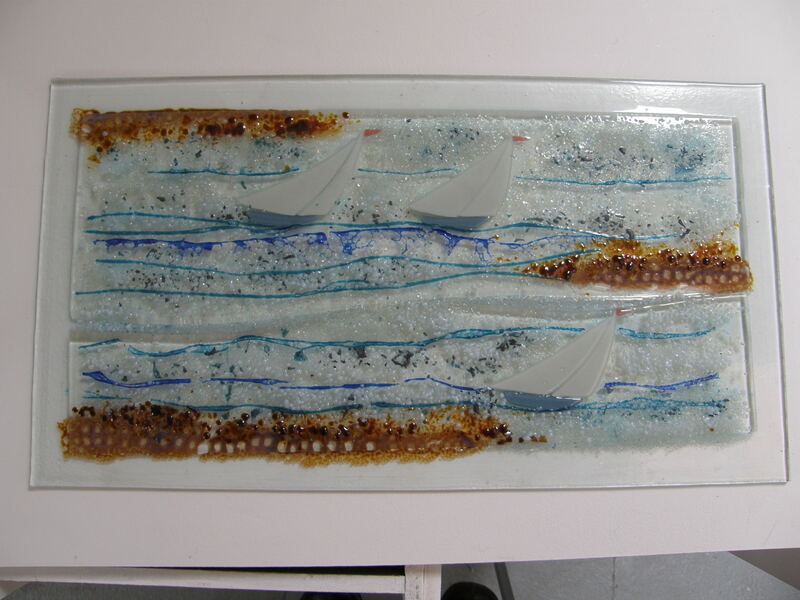 Verena will undertake Commissions using fused glass. 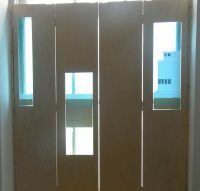 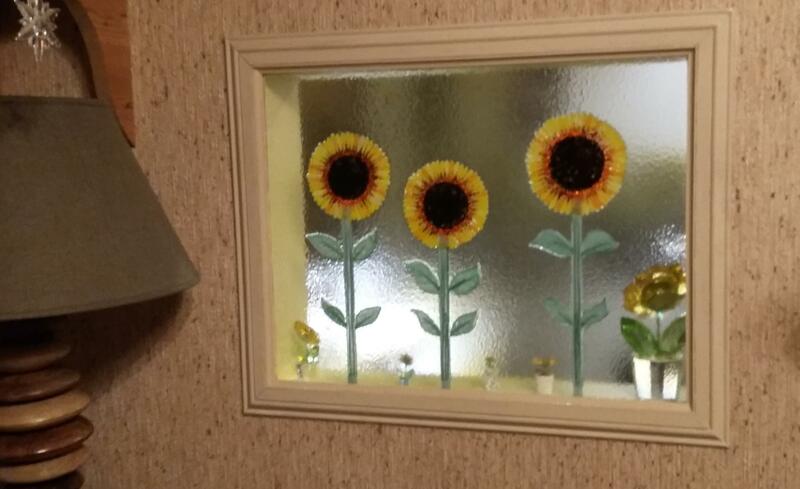 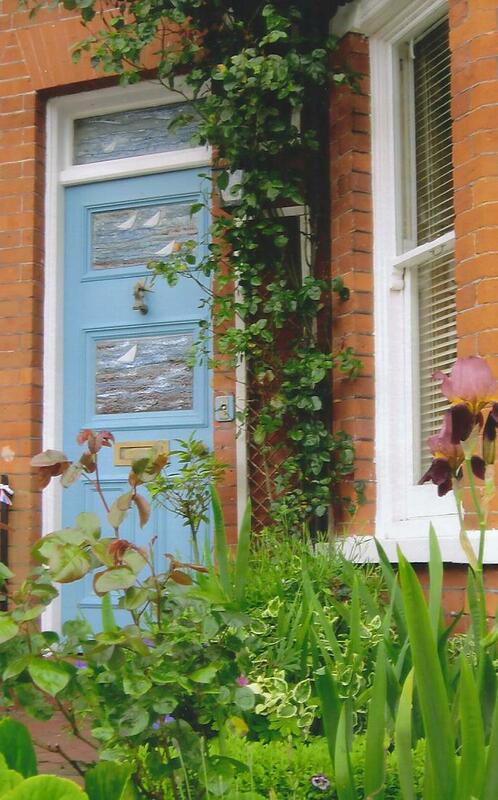 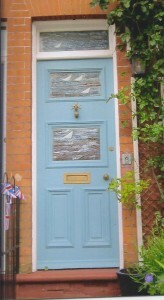 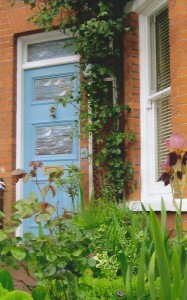 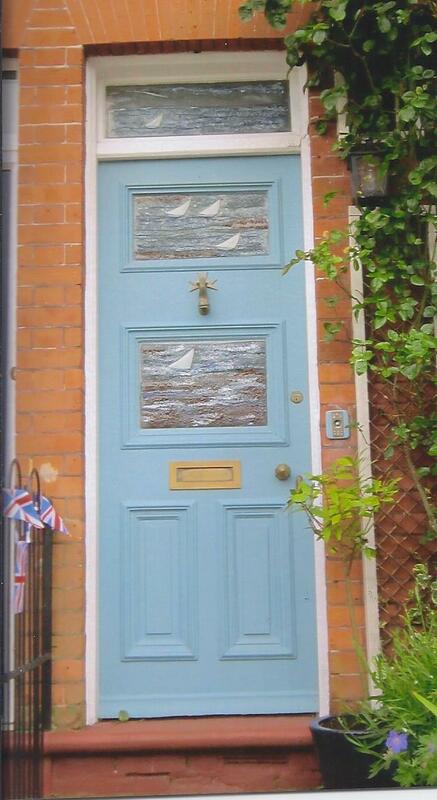 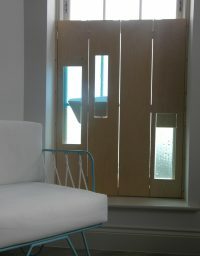 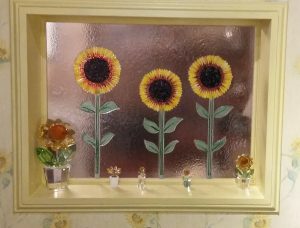 She has previously created Window and Door panels to customers requirements. 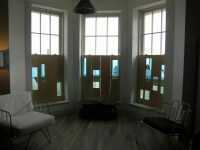 Glass inserts of ship in wooden Blinds created bt Tim Germain. 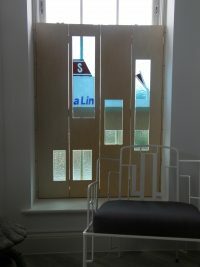 She also undertakes Corporate Commissions that can be used for presentation or display purposes.